As we all know that you girls are quite crazy for sharing your posts on different social media platforms, so we have brought up a brand new cooking game called Avocado Toast Instagram where you will not be able only to learn a cool and tasty breakfast recipe, but also share the picture of the breakfast on a popular social media platform ? Instagram. 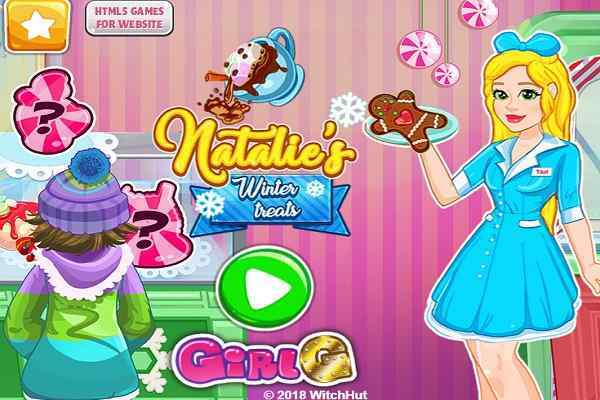 Join this cool cooking game for girls and get a chance to try something quite interesting and exciting! 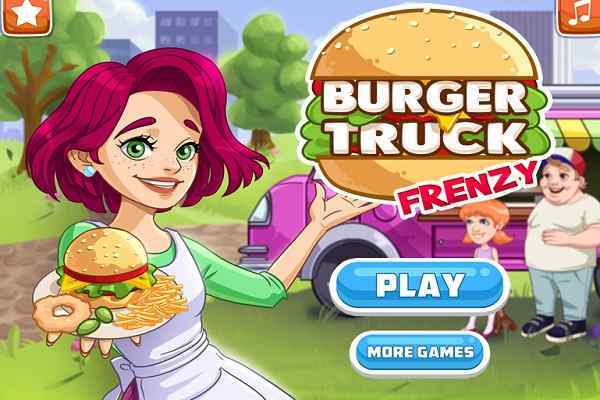 In this free online girl cooking game, all you need to follow all the instructions step-by-step in order to prepare this tasty dish. Start this game with washing the major ingredients of this tasty recipe, including avocado. Also add other needful ingredients, such as cheese, shrimps, tomatoes and so on. No need to worry if you are not aware of how to make this recipe since you will be guided here with the complete indications. Do your best and cook this delicious and healthy food! Wash the tasty avocado fruits and mash them in a bowl properly until they become creamy. Toast your bread and spread the cute avocado paste over it using a knife. Apply your food decoration skills and decorate the item with fried eggs, fresh cucumbers tomatoes, cheese, mushrooms, shrimps, or with parsley. 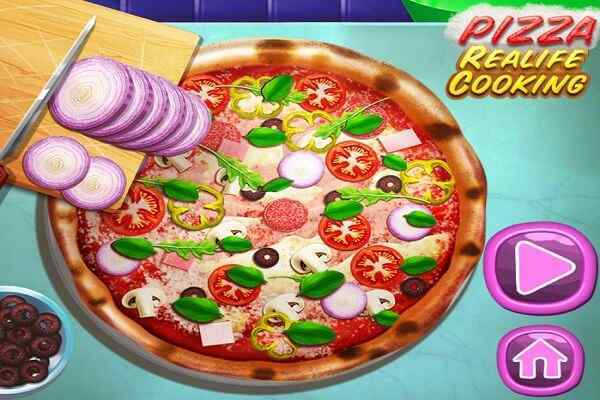 After completing the cooking part, you must also add some stickers and filters to make the recipe look really fabulous. This will help you to get a nice picture of your nutritious and healthy food on Instagram. 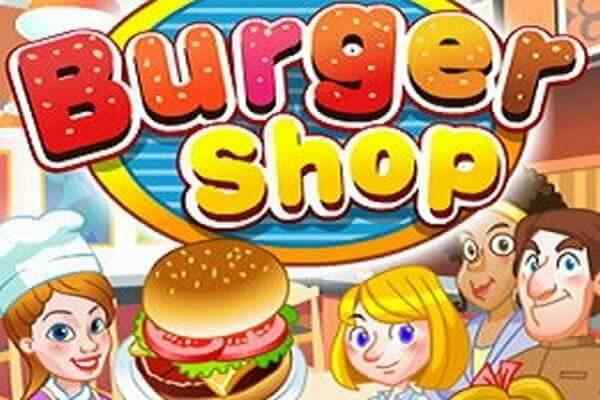 Trust me; you all girls are going to love with this cool kitchen game. 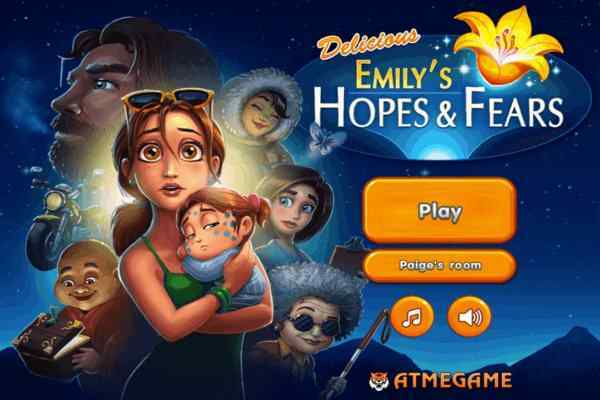 Stay tuned on our website atmegame.com to explore some more exciting and new girly games!